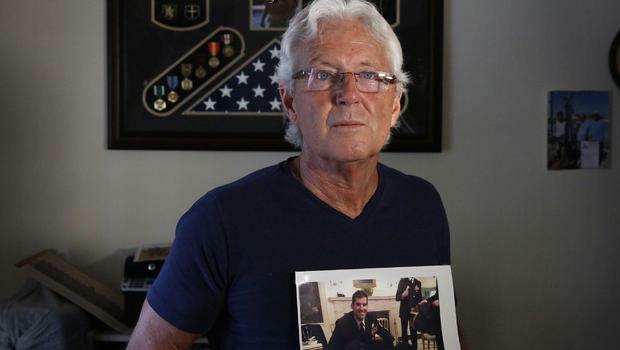 Bill Owens, the father of a Navy SEAL killed in a Jan. 28 raid in Yemen, refused to meet with President Donald Trump when the Naval non-commissioned officer’s body was returned to the United States. “I told them I didn’t want to make a scene about it, but my conscience wouldn’t let me talk to him,” Bill Owens, the father of Chief Petty Officer William “Ryan” Owens, told the Miami Herald in an interview. Owens died and four other Americans were wounded in the raid that killed 14 al Qaeda in the Arabian Peninsula militants one week after Trump took office, marking the first combat death of the Trump administration. At the time, White House press secretary Sean Spicer said Trump “offered his sincerest condolences to Officer Owens’ wife, his father and their three children.” The Herald reported the president met with other family members in a separate room. Bill Owens lashed out at Trump over his decision to go ahead with the raid in the nascent days of his administration. Former President Barack Obama had been briefed on the plan, but held off because of the military determination that the soonest it could be launched would be after he left office. “I would not describe any operation that results in the loss of American life as a success,” McCain said in a statement earlier this month.